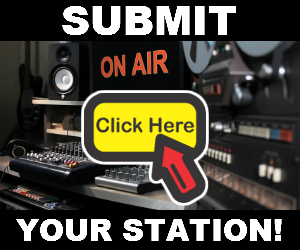 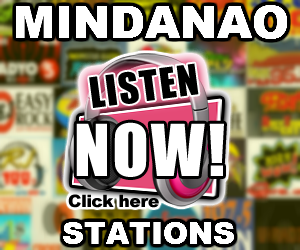 Listen to Campus Radio Bacolod DYEN 107.1 Live Online Streaming. 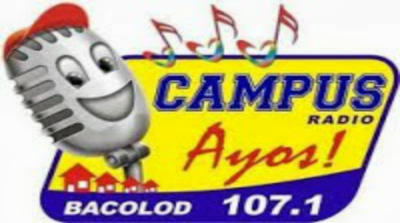 Campus Radio Bacolod DYEN 107.1 MHz is a radio station of GMA network from Bacolod City. 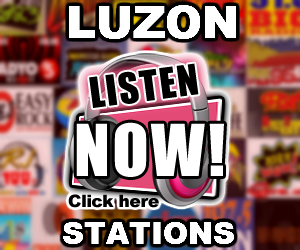 Live Streaming, GMA Network Bacolod Campus Radio 107.1, Kapuso Mo, Anumang Kulay ng Buhay.